It has been one long cold winter here in New Hampshire. From what I understand, it's been a long cold winter all over the US! Spring in New England doesn't really show up until mid April, but as I was driving to my hair appointment this morning, and I saw a couple of signs of Spring! 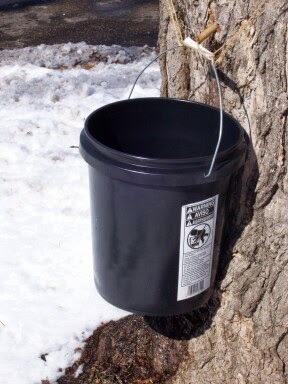 I saw buckets on maple trees! I know Vermont is the big state for maple syrup, but we do it here in New Hampshire, too! The maple syrup tapping is actually late this year, because the weather's been so cold. They need cold nights and warm days for the sap to flow. We've had plenty of cold nights, but today, we had a warm day. The temp actually went up to 50! I actually took my coat off in the car, and didn't even button it when I was outside! It was fabulous! 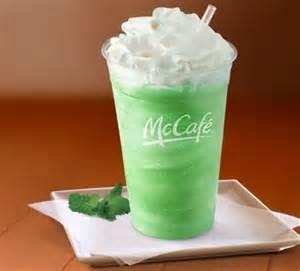 Yep, McDonald's Shamrock Shakes are definitely a sign that spring is coming! Click any of these images for a link to Amazon to find out more about each book. I always make sure I read a few to the kids, but I also make sure I've got them in the book tubs so the kiddos will explore them. I think videos are great to help the children understand concepts, especially things like how seasons work. Here are a couple I've found! Try them all and see which one you like best! 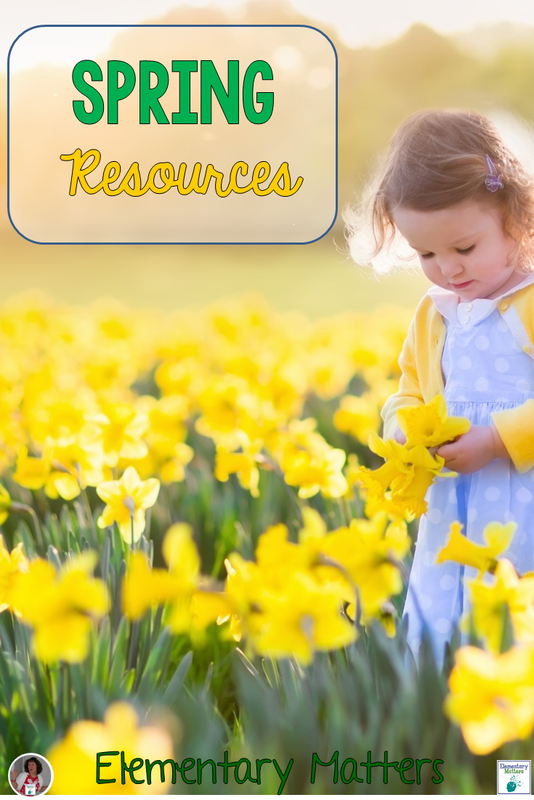 As most teachers know, squeezing in science and social studies topics are tough, since most of our time is dedicated to reading, writing,and math! 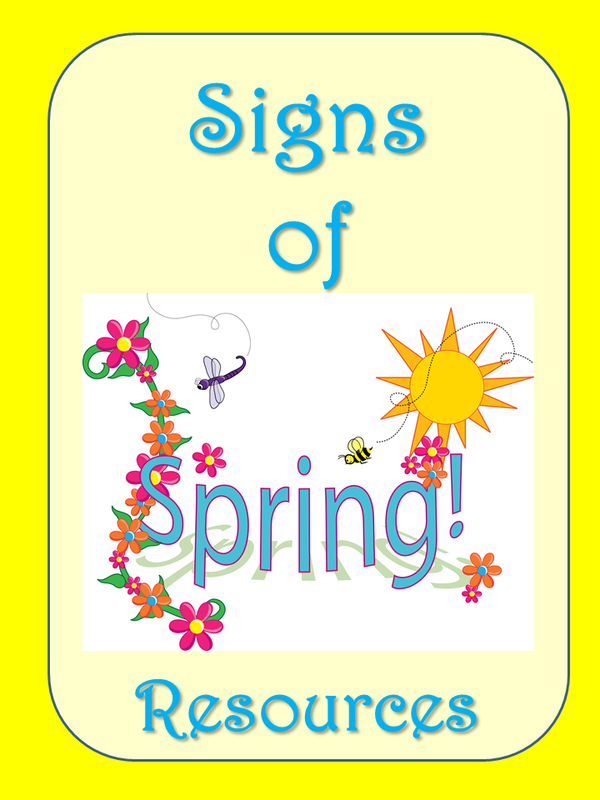 In my attempt to keep some of the fun stuff in the classroom, I've included signs of spring in with important literacy and math concepts in this set of No Prep Printables: Signs of Spring Printables: Literacy and Math. 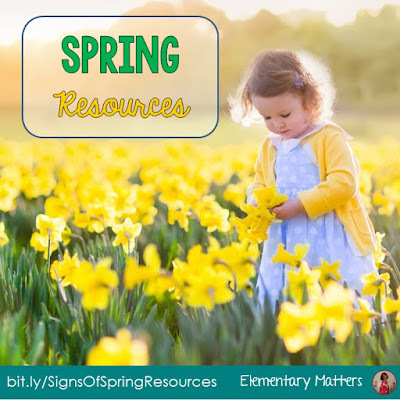 I've got some math story problems, popular fact games, word work, writing, and comprehension work, all somehow connected to Signs of Spring. Click the image to take a look! My kids are working on using mental math for adding and subtracting. This game board has a set of cards for addition mental math, and a set of cards for subtraction mental math. Plus, it's got built in brain breaks! 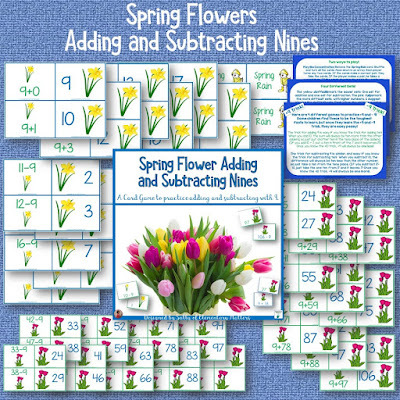 It's a favorite in my classroom: Mental Math Addition and Subtraction: Spring Board Game. Finally, this is a collection of 6 different games that are related to spring. 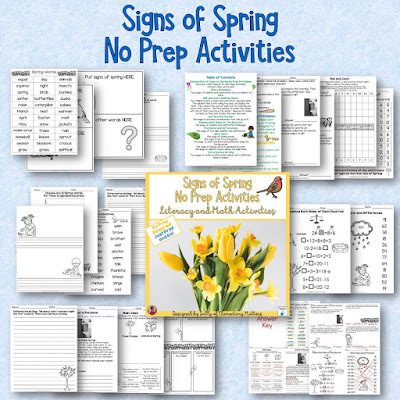 It has word work, grammar, and plenty of math games, all made for second graders, but are also appropriate for high firsts or review for third graders. 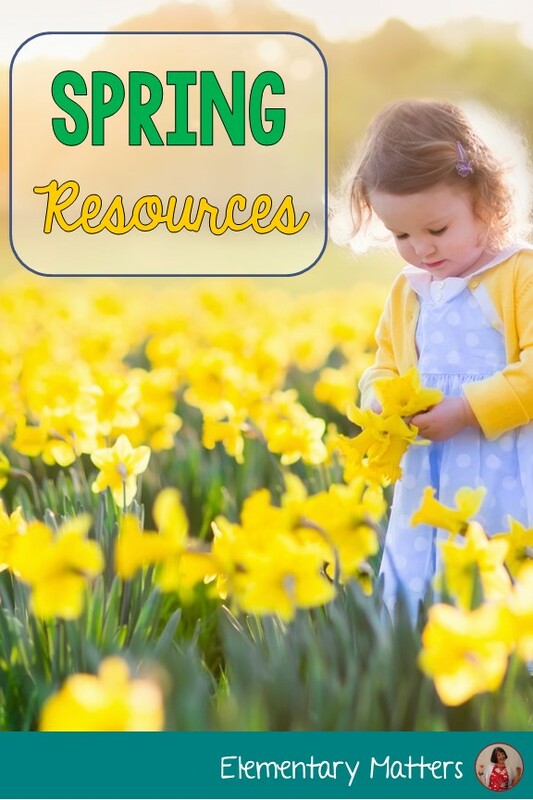 Click the image to take a closer look at Literacy and Math Games Spring Bundle. I am so so so ready for Spring! :) I love Shamrock shakes from McDonalds - they always brighten the otherwise dreary month of March :) Thanks for sharing those great videos - I will definitely incorporate them into my lessons on Thursday!